Hi!! My name is Batman. 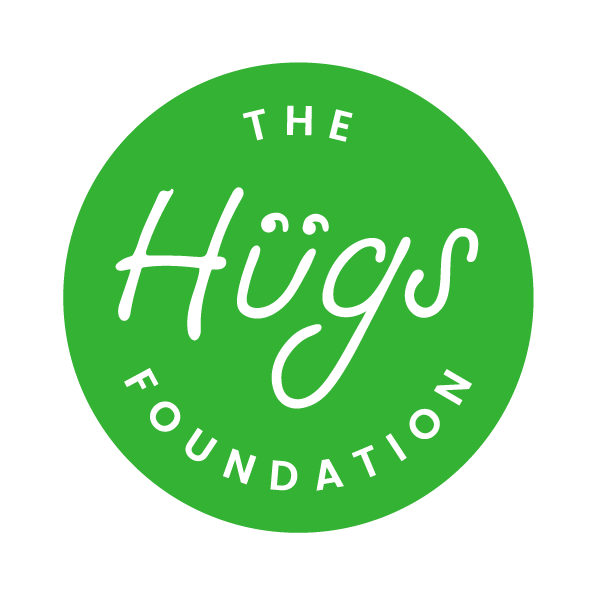 I arrived at The Hugs Foundation in September 2017 after being illegally fly grazed and abandoned in Berkshire. 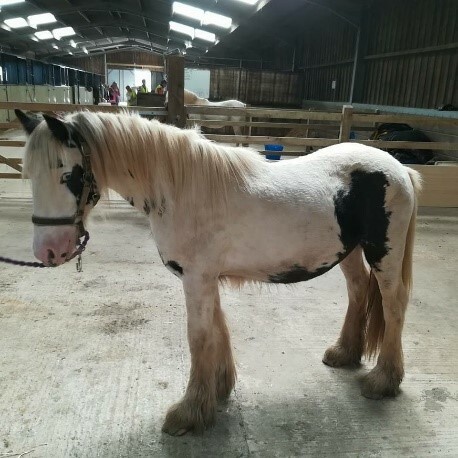 I came in as a nervous chap but soon become confident when I realised that I had a warm stable with a big, straw bed, plenty of hay and lots of kisses and cuddles from the team, volunteers and patrons. After a couple of days of settling in I had a vet health check and it came back that I had the worst case of worm burden the vets had ever seen!! Fortunately, the team got straight onto it and medicated me immediately. Now I can focus on getting better, to a healthy weight and becoming the perfect family miniature cob for a loving home.